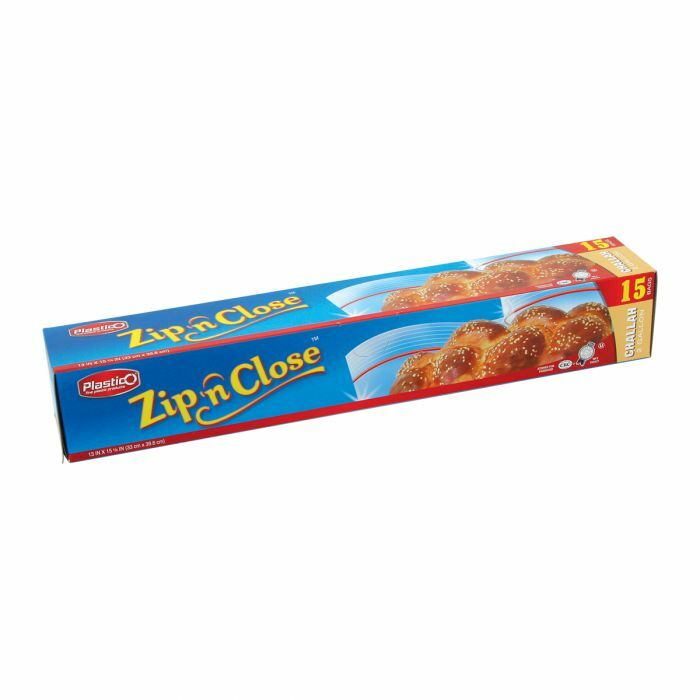 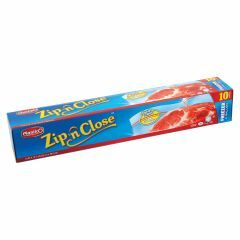 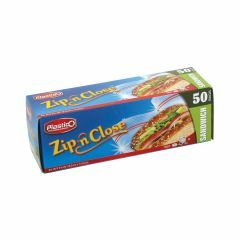 Plastico Zip n' Close Challah 2 Gal. 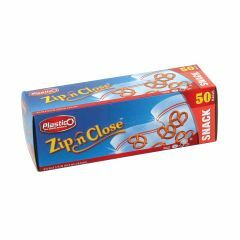 Bags - 15 ct.
Plastico Zip n' Close Storage Gal. 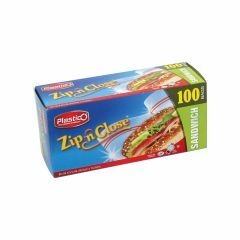 Bags - 20 ct.
Plastico Zip n' Close Storage Gal. 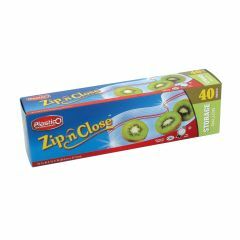 Bags - 40 ct.
Plastico Zip n' Close Storage Qt. 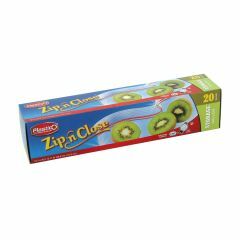 Bags - 25 ct.
Plastico Zip n' Close Storage Qt. 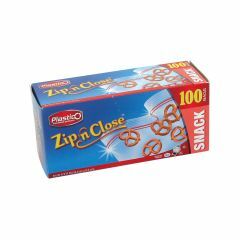 Bags - 50 ct.
Plastico Zip n' Close Snack Bags - 50 ct.
Plastico Zip n' Close Snack Bags - 100 ct.
Plastico Zip n' Close Sandwich Bags - 50 ct.
Plastico Zip n' Close Sandwich Bags - 100 ct.
Plastico Zip n' Close 2 Gal. 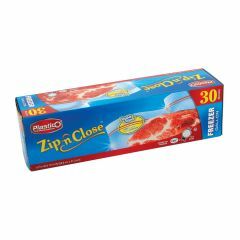 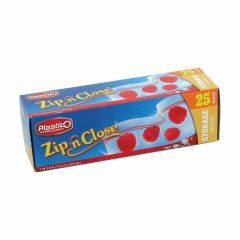 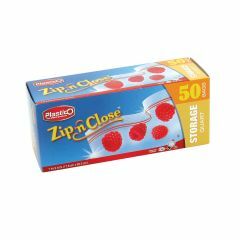 Freezer Bags - 10 ct.
Plastico Zip n' Close Freezer Bags - 30 ct.